Calling all fans of trap and hip-hop!! The brilliant Travis Scott is back with his third album “Astroworld,” and he’s taking it on a HUGE tour across North America! He’s hitting Portland on Saturday 22nd December 2018 with a show at the Moda Center – fans can’t afford to miss this!! Get those tickets quick before someone else does and get ready to experience all the new songs LIVE!! You can expect to have all the fun at this concert, though, that’s for sure. What are you waiting for?? 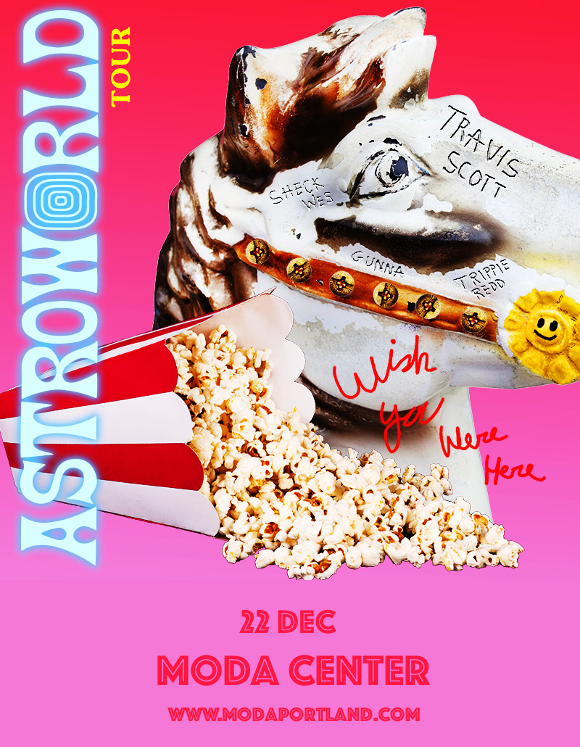 Hurry and grab your tickets to see Travis Scott NOW! !